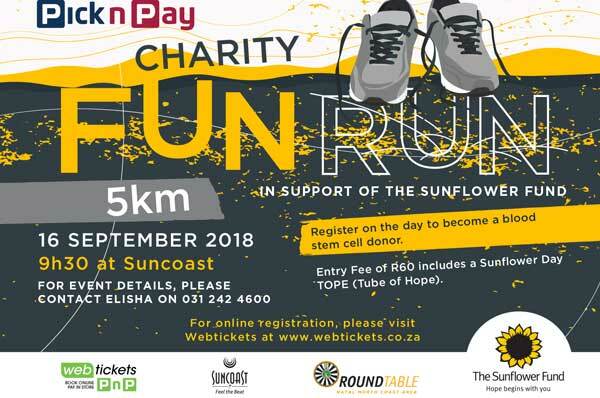 Join the NNCA Area Chairman, Francois Minnie, as he raids the Round Table of Umhlanga 155. 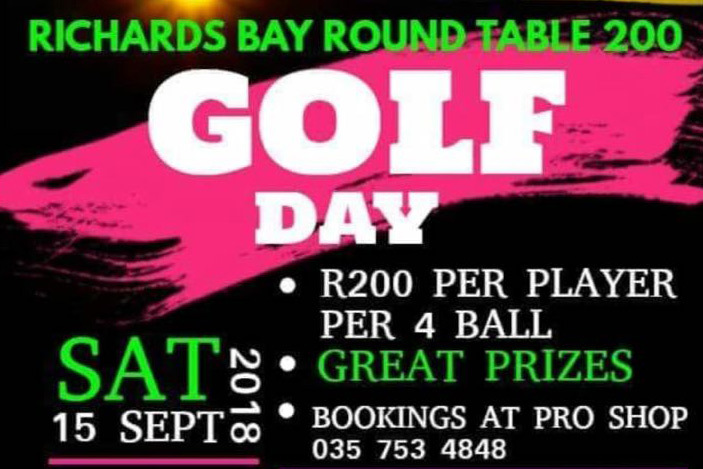 Join Richards Bay 200 on the 15th of September as they host their gold day at the Richards Bay Country Club. Join the Area Chairman of the NNCA, Francois Minnie, as he embarks on his official raid to Umhlathuze 261. 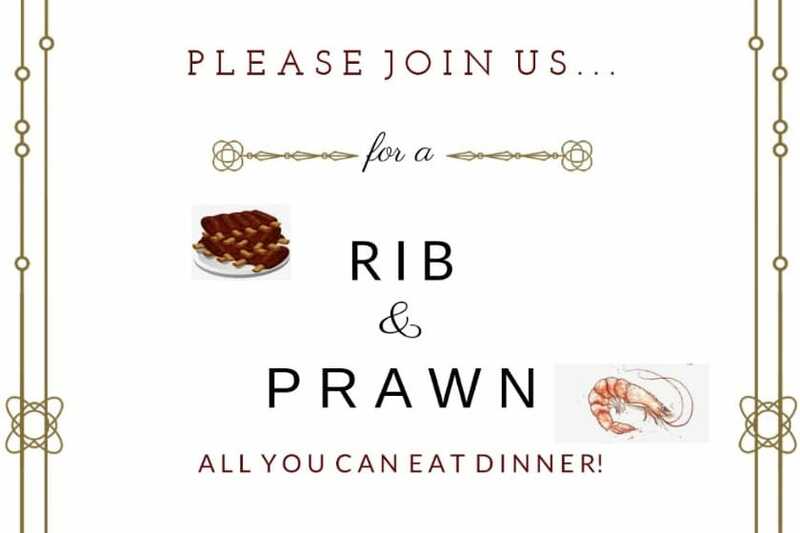 Join Eshowe 24 for their Rib & Prawn fundraiser being held on the 5th of October 2018 at the Eshowe Hills Eco Estate. 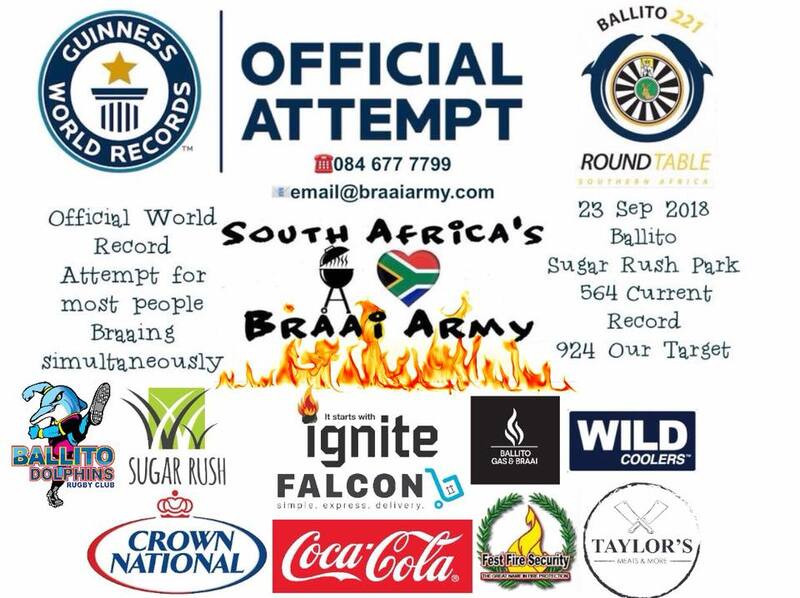 Join the NNCA area chairman, Francois Minnie, as he embarks on his official raid to Ballito 221. Please let the chairman of 221 know if you will be attending. 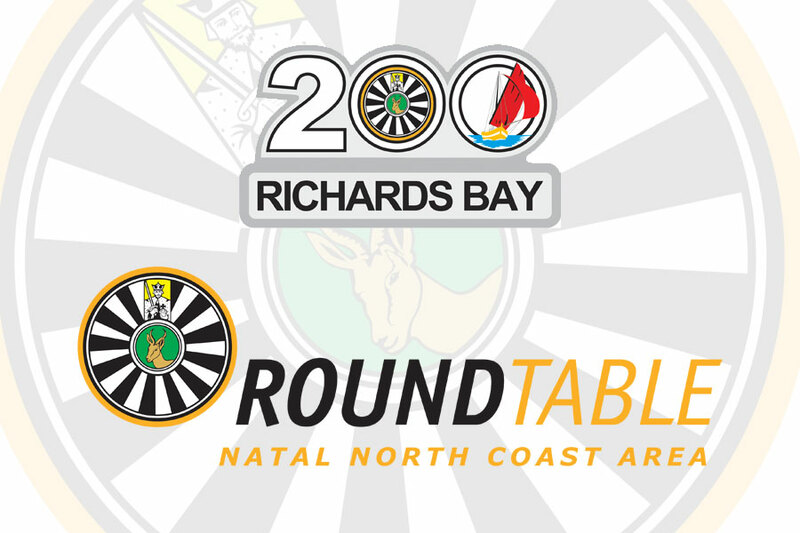 Join the NNCA area chairman, Francois Minnie, as he embarks on his official raid to Richards Bay 200. 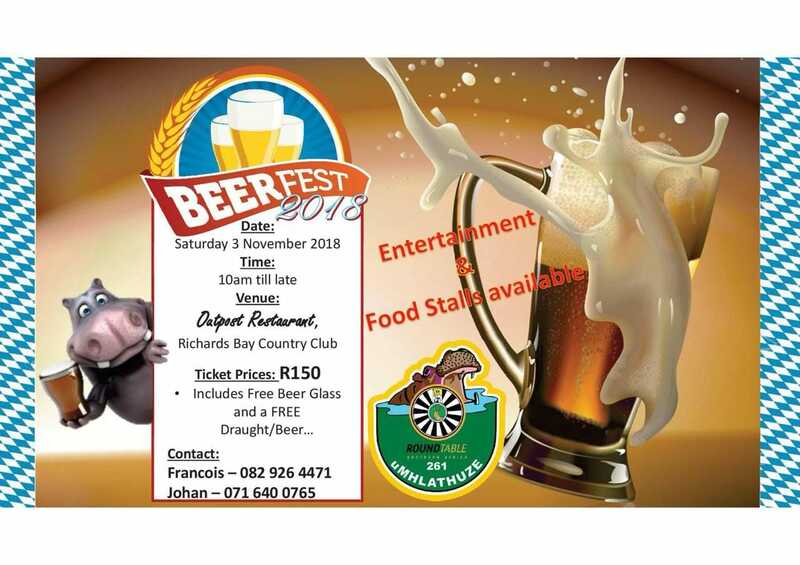 Please let the chairman of Richards Bay 200 know if you will be in attendance.